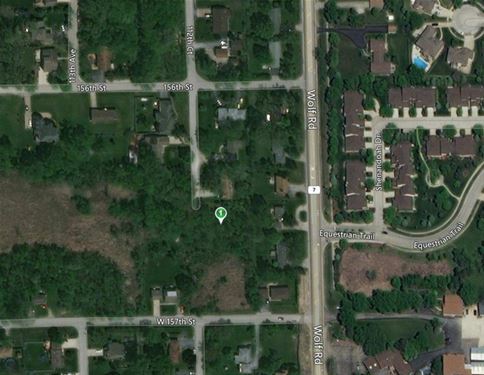 Large private wooded lot located in the area with many custom high end homes. Excellent opportunity to build your new home. 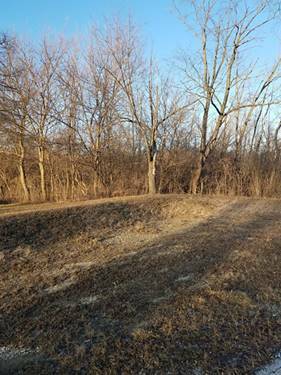 The seller has total of two adjacent lots for sale priced at $47,000 each. 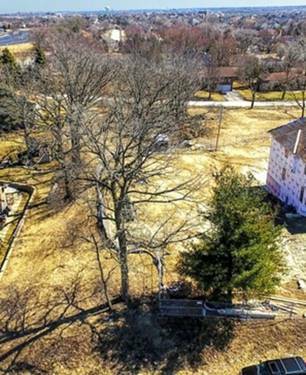 The other lot see MLS #09867891. Can be purchased together. 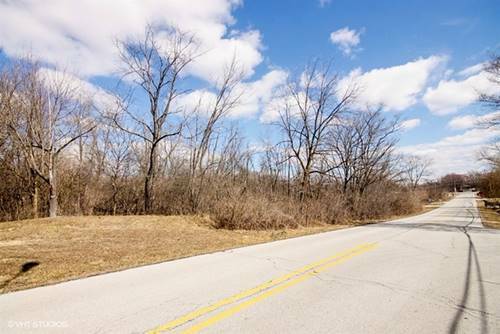 Convenient location near shopping, restaurants, Orland Park Sportsplex. Seller motivated! Drive by anytime. For more information about 15631 113th, Orland Park, IL 60467 contact Urban Real Estate.